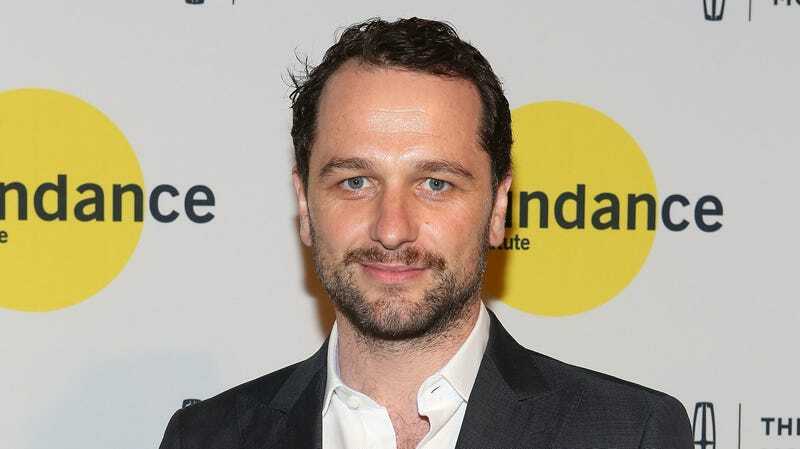 Matthew Rhys donned many disguises in his time on The Americans, including a really brief stint as a reporter (otherwise known as the greatest threat to democracy, if President “I Heart Russia” is to be believed). Variety reports he’ll have a chance to expand on that role as part of the Fred Rogers biopic, You Are My Friend. Rhys has been cast as Tom Junod, the award-winning journalist who initially balked at the idea of interviewing a children’s entertainer like Mr. Roger, opposite Tom Hanks as the host with the most cardigans. But the two men formed a lifelong friendship, one we’ll watch unfold in Marielle Heller’s film. This is one of several projects Rhys has lined up since The Americans wrapped its sixth and final season this year—he’s also set to star in the BBC’s Death And Nightingales adaptation alongside Jamie Dornan, and he recently wrapped filming on Andy Serkis’ Mowgli. You Are My Friend is due out October 18, 2019.